Immaculately presented detached 5 bedroom fully renovated house, set in over an acre of . . .
Building including professional and commercial spaces for offices at 30mn of Bordeaux. 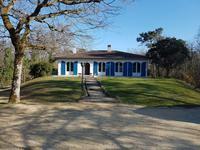 Good return on investment, extra income potential in Charente-Maritime. 4 levels with 12 . . .
A few minutes walk to shops and services. House with a former barn rehabilitated, a summer . 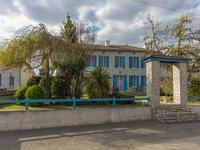 . .
A set of two separate houses, in a quiet environment and close to all amenities. Ideal for . . .
Atypical pavilion on beautiful land of about 1987 m2 - ideal as a holiday home.mall budget. This spacious house and property has it all. Lakes, river, gites, orchard. Great business . . . 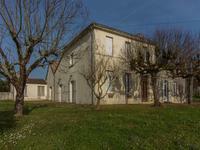 Spacious 3 bedroomed stone house in excellent condition, 10 minutes to the N10, 50km to Bordeaux. 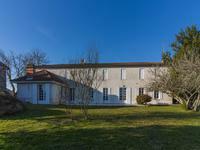 Beautifully maintained family home set in the South Charente countryside, entrance hall, 3 . . .
Old Charente maison de maître of 1782 in perfect condition on about 1.5 hectares of land with pond. Adjoining the house, two large outbuildings could expand the house to create gîtes or other . 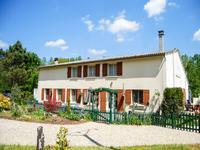 . .
A beautifully renovated 3 bedroom farmhouse, 2 gîtes & pool! All set among vineyards and sunflowers. This house is stunning with first class renovation to provide a very comfortable main house . . . 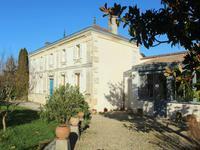 Fantastic restored 15th century ”Logis” with spacious 3 bedroom owners accommodation, . . .